A selection of weird and wonderful prizes for 24 fanatic contestants! 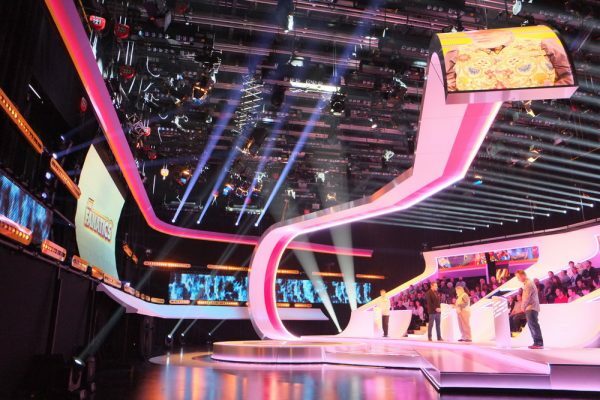 Design and execute a wide selection of tiered prize experiences to suit the pastime or hobby of each of the 24 game show contestants. 24 top tier prizes and 24 lower tier prizes. Top tier prizes ranged from exclusive, behind-the-scenes tours and VIP tickets for world class events to meet and greet opportunities with celebrities and once-in-a-lifetime holidays. Lower tiered prizes included memorabilia, gadgets and smaller experiences. Examples of hobbies and interests: Twilight, Neighbours, Titanic, WWE, James Bond and the British Monarchy! If you’re thinking about doing something similar, get in touch or give us a call on +44 (0)20 8871 9959 today!